URGENT / PRODUCT DEVELOPMENT Materials Laboratory needed for sound absorption testing of acoustical diffuser-absorber panel, Panel is 48x24, composed of neutral fabric, 1/4 MDF diffuser and 2 of semi-rigid acoustic insulation. We would need testing results within a week from today. Please send us availability and quote. Interested in this Acoustics and Sound Barriers Request? Other acoustics and sound barriers laboratory services. 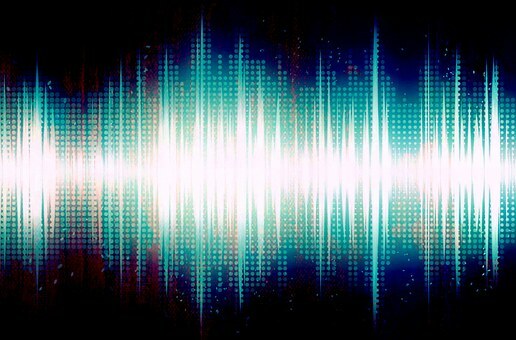 Need Acoustics and Sound Barriers Testing or Scientific Research? Save time and money searching. Simply, submit a Acoustics and Sound Barriers request to find the laboratories or lab suppliers that best meet your needs.